There is no denying the harrowing risks of drug addiction. The alarming death toll in the United States serves as proof of the dangerous drug epidemic that’s swept the country. The New York Times published the government’s first-released estimate for 2016, which predicted drug overdoses caused 64,000 nationwide deaths that year. 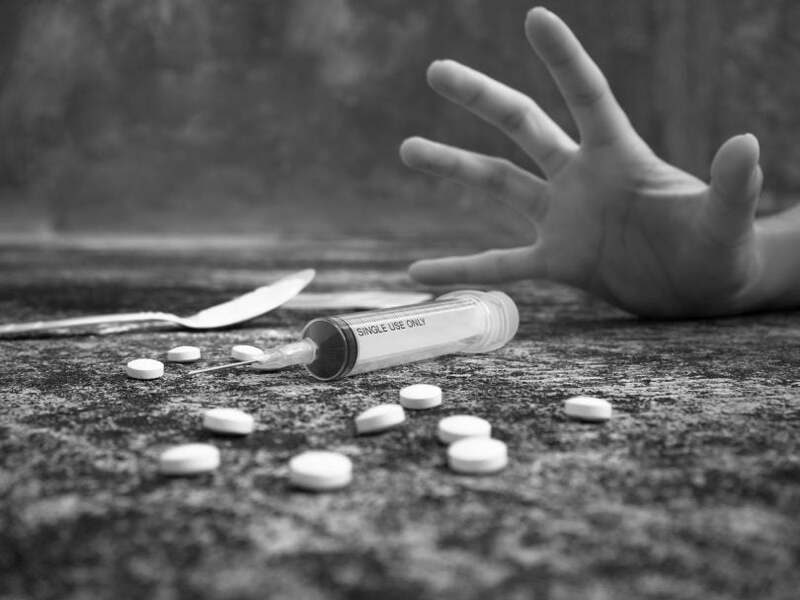 This reflects the rising trend of fatalities resulting from drug addiction in the U.S.
With the increased death toll has come a push for greater treatment options and more readily available support for addicts wanting to achieve sobriety. But, what many fail to overlook is the potential dangers of withdrawal. While most people realize that recovery from addiction can be a painful and difficult process, are there additional consequences that the public may not be acknowledging? It’s the question that few seem to ask, but many have wondered: Can you die from withdrawal? Read on to find out the truth! One of the reasons that this crucial question may be sidestepped more often than it should is because there is not a simple explanation. It’s something that requires looking at addiction through multiple perspectives. And, there is the fear that death-by-withdrawal could scare addicts away from treating a potentially fatal condition. Still, to offer the best solution for recovery, we must understand not only the risks associated with addiction but the risks associated with withdrawal, as well. Heroin is reportedly one of the deadliest drugs there is. The Atlantic states that a potentially lethal dose of heroin is less than 10 times its’ so-called “effective dose”, which may be one reason that it’s much more common to overdose on this deadly drug than many of the others. 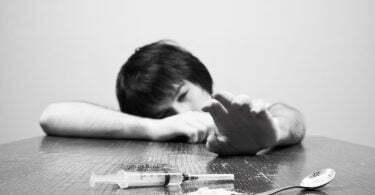 Aside from the deadliness of heroin use, addicts in withdrawal face severe symptoms, such as nausea, irritability, diarrhea, insomnia, aches, and abdominal pains. Although there have been many attempts to alleviate the suffering of heroin withdrawal, none have proven to be flawless. And, one of the most recently popular methods of heroin detox aided by anesthesia, has shown the potential to cause death. A recent study by psychiatrists at Columbia University Medical Center and the New York State Psychiatric Institute at Columbia found that the increasingly widespread heroin detox under anesthesia can cause psychosis, increased stress, and increased risk of death. Other studies have shown risks of delirium, attempted suicide, abnormal heart rhythm, and acute renal failure. The reported safest and most effective method of detox from opioids, including heroin, is a single dose of buprenorphine. Other past recommended treatments for heroin withdrawal include methadone, which, according to Psychology Today, has been known to cause death both from overdosing and during methadone withdrawal. Another deadly risk associated with the withdrawal from long-term benzodiazepine usage. “Benzos”, as the drug class is often referred, includes prescription medications such as Klonopin, Xanax, Valium, and Ativan. These are often prescribed by physicians to treat anxiety, but many fail to address the problems that tend to occur with long-term use. Patients can experience acute withdrawal symptoms that may have both psychological and physical effects. Symptoms usually appear 3 to 4 days after the last dose. Some of the most common side effects of withdrawal are increased anxiety, headaches, anorexia, and weakness. But, there is also a percentage of patients who experience protracted withdrawal symptoms, which can be severe and last for many months after one stops taking the drug. One of the most dangerous withdrawal symptoms reported by patients is its’ effect on the heart and lungs, which can lead to serious, life-threatening complications. Can Withdrawal From Alcohol Lead to Death? 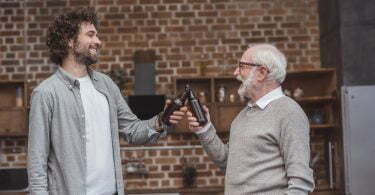 Although alcohol may be legal and doesn’t require a medical prescription, it still may be one of the riskiest drugs for long-term users to attempt withdrawing from without a doctor’s supervision. Someone who has consumed large amounts of alcohol for many years can experience withdrawal symptoms that are severe and dangerous. These include heart palpitations and seizures. Seizures can lead to death, especially when accompanied by aspirations. In addition, one may suffer from an increased heart rate and blood pressure, sweating, delirium, hallucinations, and hyperventilation when stopping alcohol intake. With the right treatment and supervision, addicts can withdraw safely from drugs and alcohol. A safe detox from drugs and alcohol will not only increase your chance of long-term recovery and sobriety, but it will lay your worries to rest. But, you can gain freedom from any type of drug when you take precautions to withdraw in a safe environment. The risks associated with coming off of drugs should not keep you from a life free of addiction. But, the right treatment center can eliminate the risks associated with unsupervised withdrawal. Today’s rehabilitation centers offer top-notch treatment and medical care in a private, safe setting. Patients have access to a professional team of addiction specialists and health care workers who are trained in the most advanced recovery methods. They will help you to be as comfortable as possible while you are in the critical detox phase. Once you are free from withdrawal symptoms, your team of recovery professionals will chart a plan to ensure you have the support and care you need throughout your treatment. And, they will help you identify a plan of action so that you can maintain your sobriety once you are discharged from rehab. 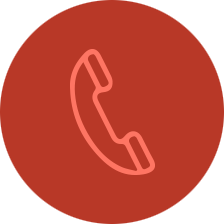 Do you or a loved one need help to safely withdraw from drugs or alcohol? Find a treatment facility near you today and get the help that you need before it’s too late. all addictions come with withdrawals once you stop using the substance. This makes excellent points to choosing therapy and rehab instead of going cold turkey on your own. I’m sure families needing information will find this helpful. This is why anyone who is quitting drugs or alcohol and becoming sober should be involved in some way with a treatment center, support group, or health monitoring. It is way more dangerous than people expect when they are dealing with fighting an addiction and if you want to be successful you need help and there is no shame in it. Can you die from a heroin withdrawal? Can you die from benzo withdrawal? Can you die from methadone withdrawal?